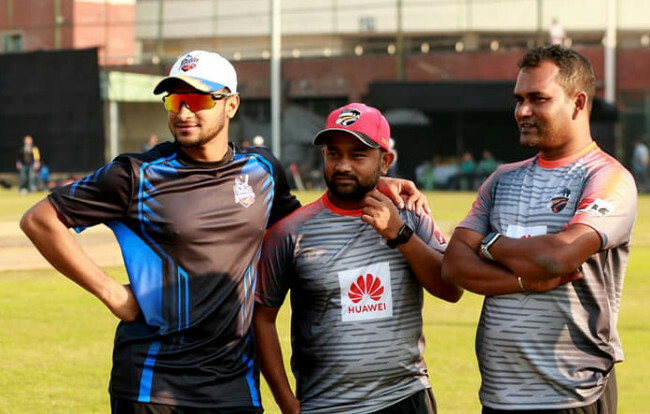 Defending champions Abahani Limited will take on their archrivals Mohammedan in a Dhaka Premier League’s (DPL) round six clash tomorrow (Monday) at the Sher-e-Bangla National Cricket Stadium, with sentiments running at an all-time high on both sides. The match will be a cornerstone in setting the path of the two teams in DPL. Abahani Limited currently top the table with eight points from five games while Mohammedan have six points from the same number of matches in their kitty. A strong team on paper, Abahani won four consecutive matches before losing to Prime Bank Cricket Club in their last match. Mohammedan also showed a promise of bringing back their aura, when they won three matches in a row before stumbling twice in the last two matches. 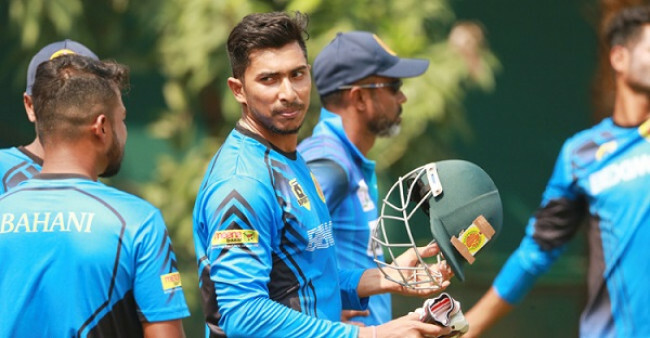 Abahani will be upbeat, considering the fact that they have never lost to Mohammedan in a domestic cricket match in the last five years. But the Motijheel outfit is keen to change the history, despite knowing that Abahani is an outright favourite to win the summit clash. Monju, however, was not worried about Mohammedan’s downhill spiral after winning three straight matches. He rather was keen to concentrate on the match against Abahani, stating that tomorrow’s match will set a tone for the whole tournament. “I don’t want to look back. Our performance graph was up to the mark before we lost two consecutive matches. Tomorrow’s match will not create any graph. 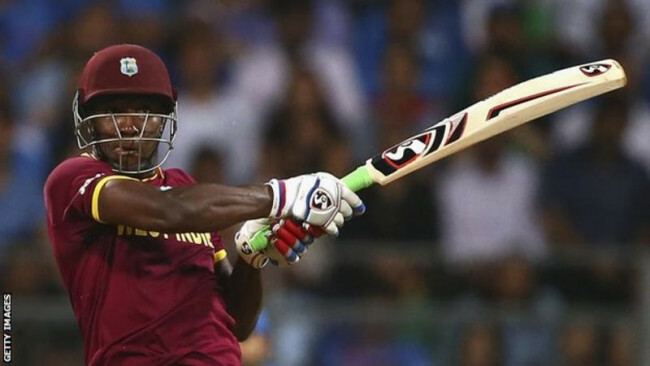 Tomorrow’s match will set the tone for the whole tournament,” he remarked. Despite being a strong team on paper, Abahani captain Mosaddek Hossain was not eager to take anything granted. He stressed on playing good cricket to hit back into the winning way. “We never thought of beating other teams with ease. We know every team is strong and balanced here. We are not keen to take anything for granted,” Mosaddek said. “We are also a balanced team, we have got a nice balance in all three departments. We though lost the last match, we know that we are capable to turn the things around,” he added. 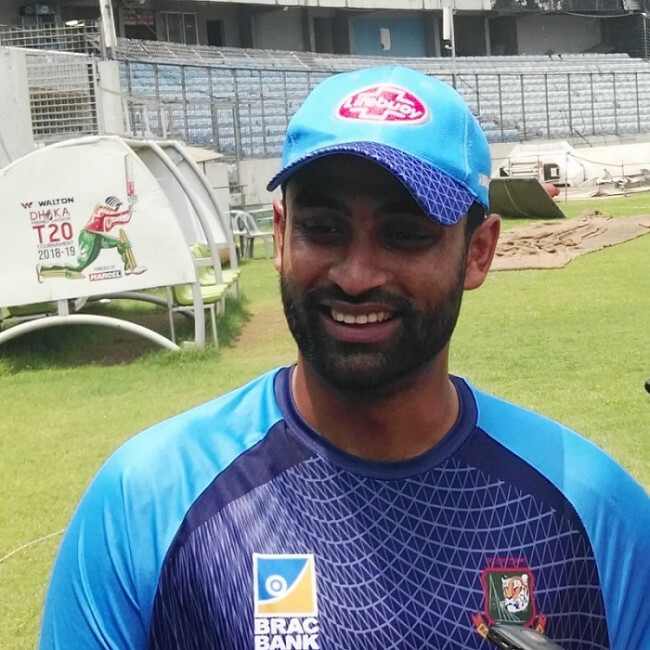 Even though the past aura of Abahani-Mohammedan battle is no more there with the game played in almost an empty stadium, Mosaddek said the value of the match is still there. Sheikh Jamal Dhanmondi Club will take on Gazi Group Cricketers at Khan Shaheb Osman Ali Stadium while Legends of Rupganj will lock horns with Khelaghar Samaj Kallayan Samity at BKSP-3 in the day’s other two matches.